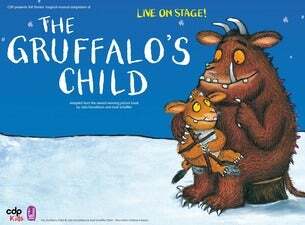 The magical musical adaptation of the award-winning picture book by Julia Donaldson and Axel Scheffler, published by Macmillan Children's Books. But one wild and windy night the Gruffalo's child ignores her father's warning and tiptoes out into the snow. After all, the Big Bad Mouse doesn't really exist... does she?